With a new Liverpool date added to his tour, Getintothis’ Jessica Borden takes a look at grime Mc Kano. Following his latest release, Made in the Manor, Kano embarks on a promotional tour that takes in Liverpool’s Arts Club on August, 25. 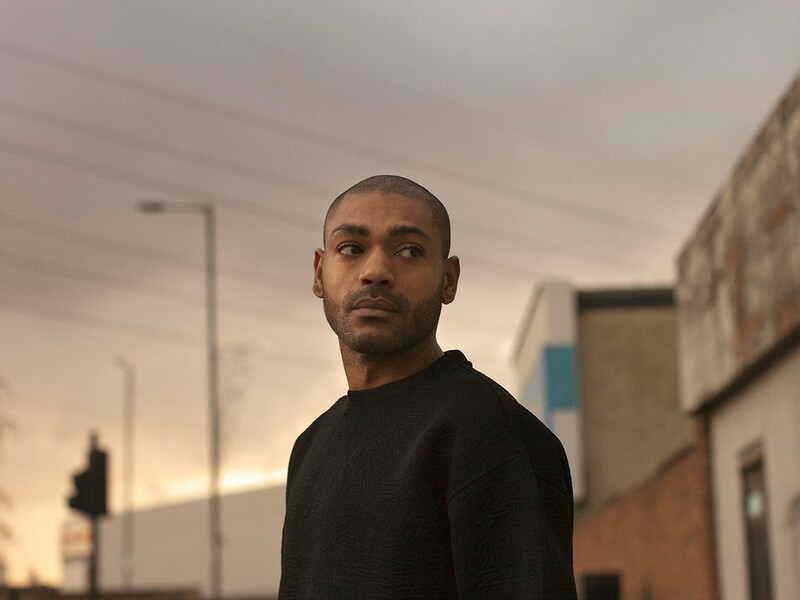 Made in the Manor is Kano’s most successful release since 2007’s London Town, and he has continued to develop a cult following based on the reality put forward in his lyrics. He adds a mature strong face to the Grime revival in the more mainstream music scene, something he mirrors in the videos’ for his singles which depict the true raw reality of East London. The MC will be demonstrating his talents throughout the summer at festivals across the UK as well as his own headline shows. Kano plays Arts Club Liverpool on Thursday, August 25, doors 7:30 pm (16+). Tickets are on sale now.